Memory loss is a devastating symptom of neurodegenerative diseases. Now, there is some hope as a group of scientists have found a way to assist the brain’s ability to encode and recall memories using a new prosthetic memory system. A promising study released last week from Wake Forest Baptist Medical Center in Winston-Salem is showing results in restoring memory loss. The prosthetic memory system they devised uses a person’s own memory patterns, reinforces them using a mathematical model and then feeds the information back into the brain. Dr. Robert Hampson is a Professor of physiology/pharmacology and neurology at Wake Forest Baptist Medical Center. He’s also the lead author of the study which began in the 1990s. Hampson and his team are working at improving episodic memory in patients. That’s information associated with experiences and events – like remembering what you ate for breakfast or recalling your high school graduation. This is the most common type of memory loss in people with Alzheimer’s disease, damage from stroke and head injuries. For the study, researchers enrolled people with epilepsy since they often suffer from memory loss during and after a seizure. 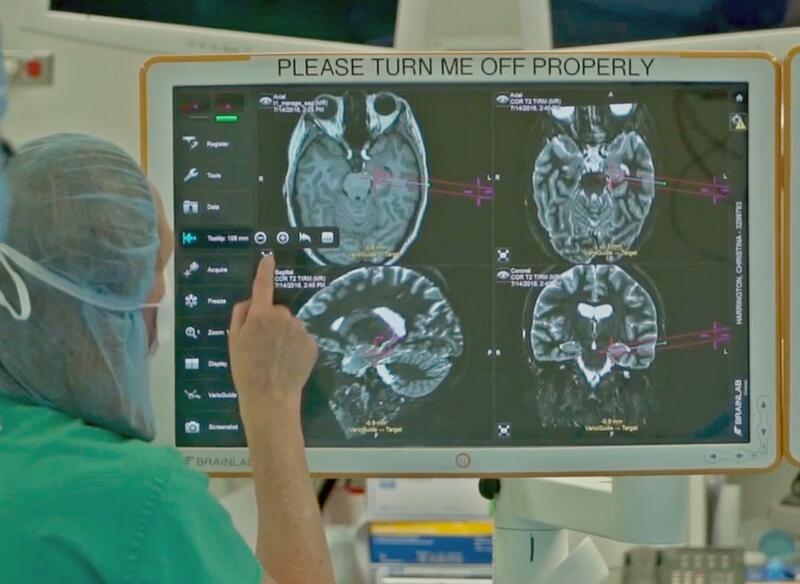 The patients were already participating in a diagnostic brain-mapping procedure at Wake Forest Baptist and already had electrodes surgically implanted in various parts of their brain. 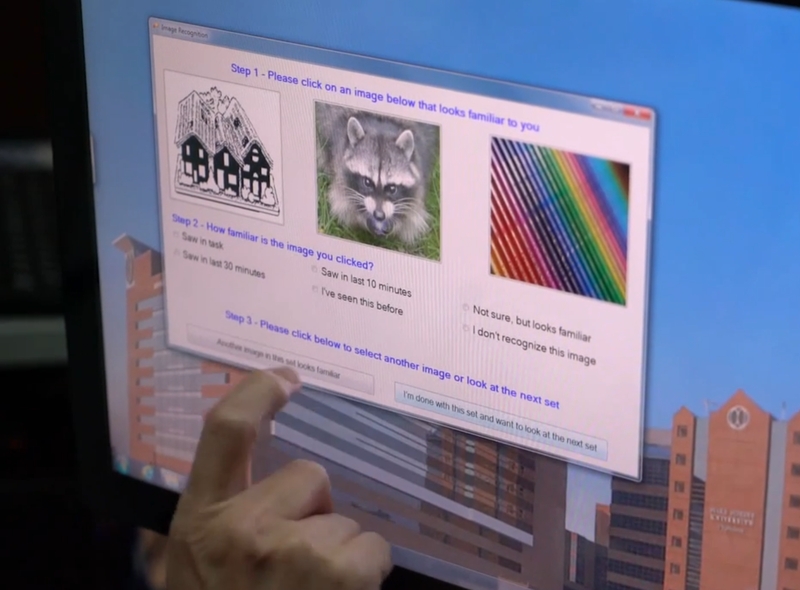 Participants in the study were given a computerized memory task where they were shown an image and asked to remember what it looked like. Meanwhile, researchers recorded their brain activity. Later, they were asked to identify the original image out of four or five others. "We would test their ability to do that over time periods from a couple of minutes to about an hour. What we would do is to record brain activity while they were at the point where they were told to remember the picture." A team from the University of Southern California helped by taking the brain signals and synthesizing them with a mathematical model to come up with a “code” for correct memory responses. Then, researchers with Wake Forest delivered the “code” back to the patient through the electrodes reinforcing the natural signal. Researchers subsequently measured a 35 to 37 percent improvement in memory ability. Hampson was surprised by how well the memory system worked in humans saying pre-clinical testing with animal models measured improvements of only 10-20 percent. 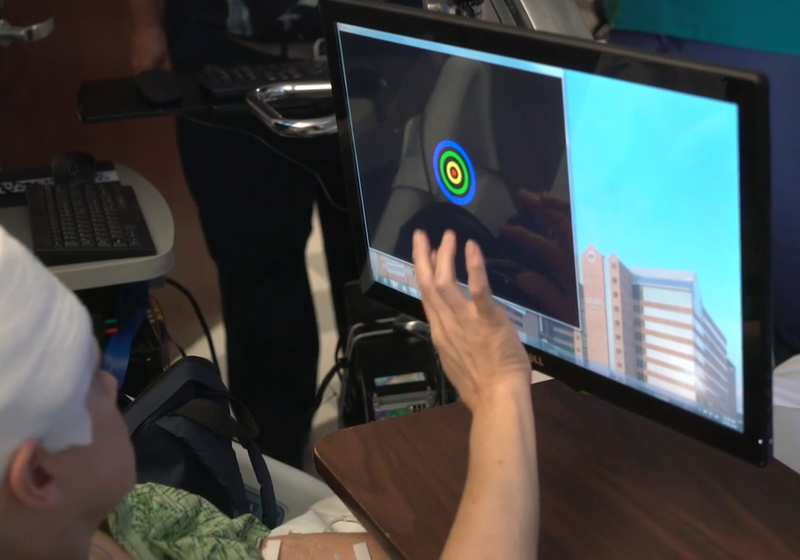 The results of the study give Hampson hope that someday the memory system could be used in a wearable device that would assist a person with recalling memories. More research needs to be done to determine how well memory can be restored for those already showing memory deficits. And, if memory can be restored to normal function or be improved in a substantial way. Hampson hopes to test the method on Alzheimer’s and stroke patients and people with head injuries. The study was funded by the U.S. Defense Advanced Research Projects Agency and was published in the Journal of Neural Engineering. ENC Health Currents is sponsored by a special grant from Vidant Health and airs the first Wednesday of each month at 6:45 and 8:45 on PRE News and Ideas.